Painter Linda Hunt draws inspiration from treasures found in oft-forgotten spaces, like an unswept attic or a narrow thrift store. 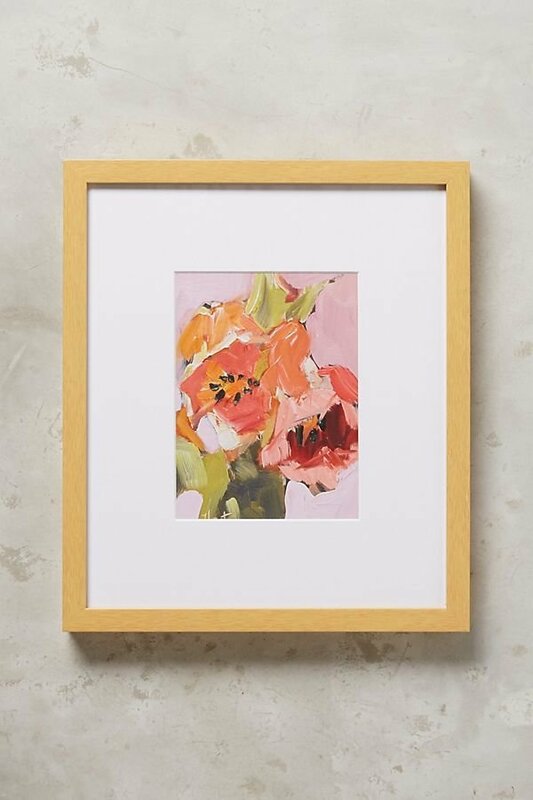 Her works are soft-lined, prismatic depictions of everyday prettiness, including home-grown flowers plucked from her sun-soaked Southern garden. A well-designed gallery wall is a masterpiece in itself. Artfully Walls is an art and curating service that carefully selects work from artists around the world and then matches the pieces to the size, color scheme or inspiration of a space. Our collection features some of the most intriguing prints Artfully Walls has to offer, all created with museum-quality paper and ink.